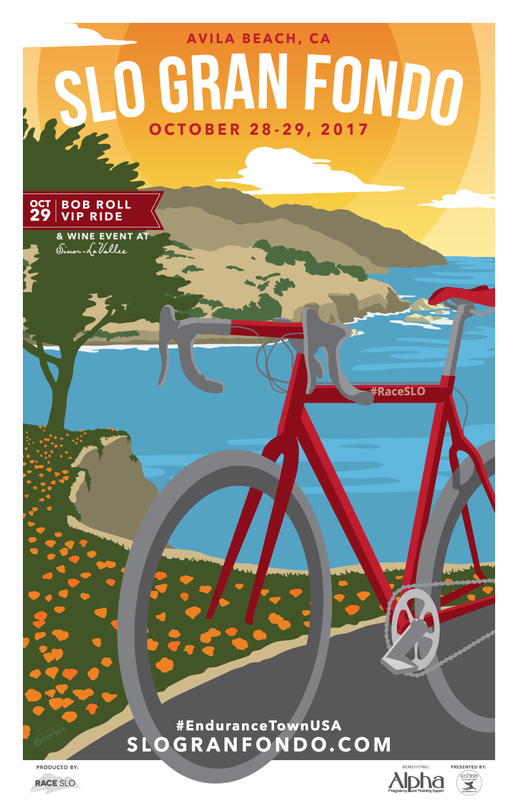 Topical Edge is proud to announce a partnership with Race SLO’s SLO Fondo Ride & Wine event on Saturday, October 28 to provide Performance and Recovery sodium bicarbonate lotion to riders joining cycling icon Bob Roll for a trip through the Central Coast’s beautiful wine country. Purchase Tickets by clicking here — only 100 available! 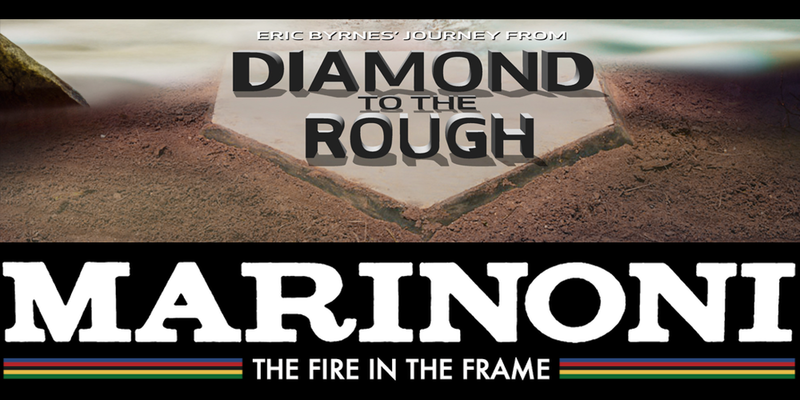 Eroica California and Race SLO are pleased to announce a joint sponsorship of the Marinoni: The Fire In The Frame and Diamond To The Rough double-feature during the 23rd Annual SLO International Film Festival that runs from March 14–19. Both films will be shown on Thursday, March 16th at 7:00pm at Mission Cinemas in downtown San Luis Obispo and add a sporting element to the six-day festival’s film lineup, going hand-in-hand with the events Eroica California and Race SLO promote on the Central Coast. Marinoni: The Fire In The Frame (Canada, 87 minutes) which will also be showing as part of the Eroica California Festival on Saturday, April 8, spotlights the life of Italian Giuseppe Marinoni, who after an accomplished racing career turned to frame building where he made a name for himself with masterfully crafted lugged steel frames. The film chronicles how his craft damaged his health, and when at the age of 75, Marinoni decided to take on the world hour record for his age group, riding a bike he built almost 40 years earlier. Diamond To The Rough (USA, 42 minutes) is a documentary film that follows the journey of former MLB player, Eric Byrnes from the baseball diamond to the rough trails of the Western States 100-Mile Endurance Run. The Western States 100 Mile Endurance Run is known as the most gruelling ultra running event on the calendar. After 11 seasons in professional baseball Eric found his next calling, and that was as an ultra endurance runner. SLO GranFondo Named Top 15 GranFondo in U.S.
#9 SLO GranFondo: The fourth edition of this classic annual fall cycling event, presented by VisitAvilaBeach.com, will again feature three routes of 25 miles, 61 miles or 100 miles that all showcase the scenic Central Coast of California. Enjoy epic coastal and wine country vistas, in 70 degree fall weather over rolling miles of clean open road. 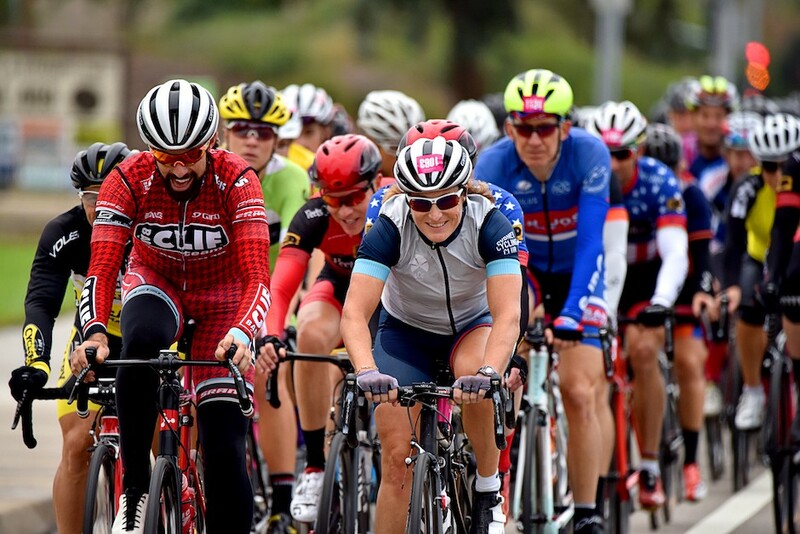 The SLO GranFondo will again support ALPHA and the Hearst Cancer Resource Center at French Hospital Medical Center, two San Luis Obispo County not-for-profit organizations. To register for the 2017 SLO GranFondo, click here.